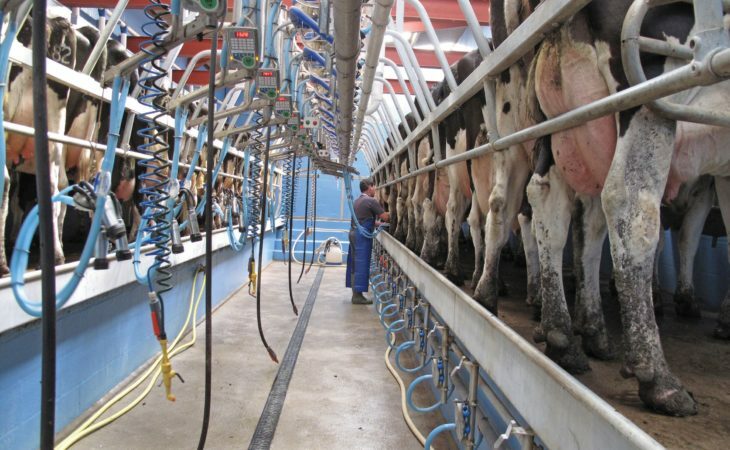 Home » Dairy » Dairy in demand: How are Irish processors fixed for peak production? 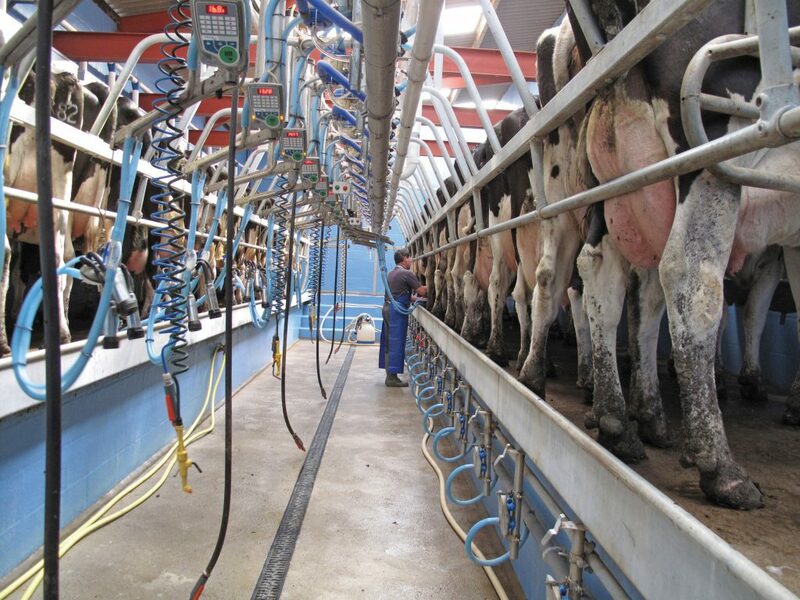 Processors around the country are looking at an early peak in milk supply this year, with a good spring meaning no setbacks in production on dairy farms. However, this will mean tight processing capacities at peak for most processors, between farms increasing production in recent years and co-ops investing in the facilities necessary to cope with boosts in supply. AgriLand spoke to a number of processors to see how companies are faring ahead of peak supply, expected this year in the next month to six weeks. 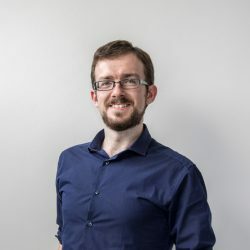 In Kerry Group’s case, while processing capacity will be tight at peak, the firm expects to be in a position to cope with peak volumes, a spokesperson for the group confirmed. Meanwhile, Dairygold remains confident in matching the production of its suppliers, with its investment in primary processing facilities coming to €300 million over an approximate eight-year period to facilitate expansion. Glanbia has expressed confidence that it will be able to process all supplies as required, with its new third dryer coming into play this year and getting the ball rolling. Finally, there are no processing issues or concerns at Carbery, according to company representatives, and the co-op group does not foresee any issues in relation to processing capacity. While each of the processors which corresponded with AgriLand expressed confidence in meeting demand individually, it was noted that there are mild concerns regarding a reduction in flexibility in the sector due to tighter capacities across the board. While, in previous years, co-ops experiencing minor difficulties at individual plants could arrange for other processors to take supplies, with little spare storage capacities expected during peak season this year, less flexibility will be afforded the sector should minor breakdowns occur – posing bigger challenges for processors to manage. However, more plant facilities are coming on stream each year to cope with the increased supplies with a number of processors investing heavily to meet the projected requirements. In addition, plants are moving to adapt their product mix to get through peak production season, making products that can get through milk quickly. 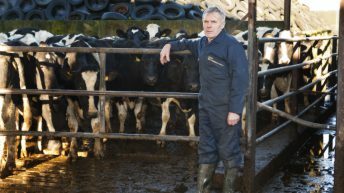 With eight billion litres expected to emerge from the Irish dairy sector this year, it’s going to be a major supply period this year, with processors hoping for no difficulties or challenges during the key production period.